Pegg and Frost have quite a reputation after the show Spaced, movies Shaun Of The Dead, and Hot Fuzz for pleasing geek audiences with great action, dialog and satire of genre tropes. Paul will feature the pair with a small alien voiced by Seth Rogen. 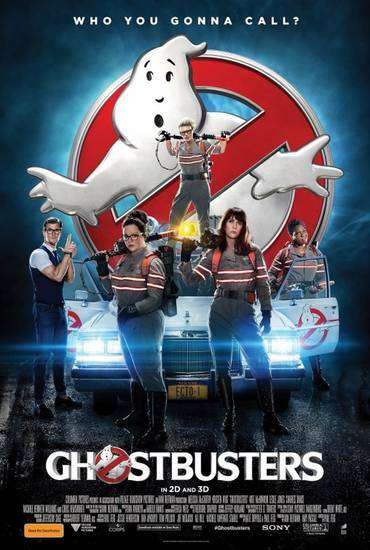 Also in the cast are Jason Bateman, Sigourney Weaver and Kristen Wiig. The movie comes out in February 2011, directed by Greg Mottola.